The fastest single marque GT racing championship in the UK, the Porsche Carrera Cup GB, will continue to evolve for 2019 following a programme of feedback and collaboration with teams, drivers and sponsors. 2018 saw the introduction of the most significant changes to the championship since the very first race in 2003, headlined by the introduction of reversed grids. After one of the most competitive and successful seasons to date, 2019 will usher in only refinements to the format that has become familiar throughout 2018. As is currently the procedure, a driver’s fastest qualifying time will determine the starting grid for the first race of each weekend. Similarly, the starting grid for the second race of each weekend will be determined by the finishing order in the first race. However, any drivers failing to complete race one in 2019 will start race two behind the last race finisher of their category. All other classified finishers will be allocated starting positions in accordance with their finishing position in race one. The winner of the first race will continue to select a number at random between four and six, denoting whether the first four, five or six overall finishers will have their grid positions reversed for race two. The consistent points format for all categories introduced for the 2018 season will continue, with the Pro category points weighted towards race one and drivers in each category awarded two championship points for setting the fastest lap within their category in qualifying. For 2019, the driver who sets the fastest lap within their category during a race will be awarded an additional championship point per race. 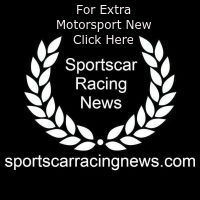 In a bid to mitigate any drivers who join the championship mid-season affecting the points haul of full-season championship challengers, all drivers who join the championship after round six will no longer be eligible for championship points. In addition, all other prize initiatives will continue. Winners of the Pro, Pro-Am and Am categories will be offered the use of a Porsche for a year, while the Team champions will receive a Porsche Cayenne for 12 months. The broad support package will include trackside physiotherapist support, international-standard hospitality, a Michelin tyre raffle open to all entrants at each event, and a season-long loan of a Porsche Cayenne for teams fielding two cars or more. 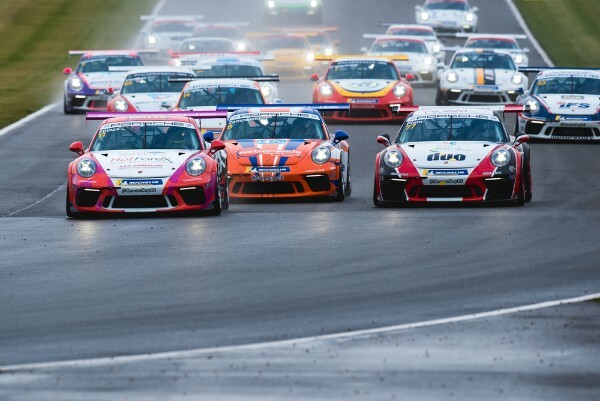 Porsche Carrera Cup GB has always worked hard with the relevant governing bodies and organisers to ensure, as far as possible, that participants in the championship are able to compete in a safe and controlled environment. Often this includes going above and beyond what is required, most recently facilitating award-winning research into concussion in motor sport, research which won the FIA’s 2018 Watkins Scholarship. For 2019, the championship will introduce a Porsche e-learning tool, developed through the Porsche one-make series network to improve and test competitors’ knowledge of the sporting regulations. All drivers and team managers will be required to pass an online test prior to the start of the season, the aim of which is to ensure all competitors fully understand on-track procedures. At each round drivers will be selected at random after the drivers’ briefing to complete another short online test. Furthermore, on each morning of a championship weekend, five drivers will be selected at random to conduct a breathalyser test. The tests will be performed by the championship team and a zero-tolerance rule will be in effect.